From Atlanta to johns Creek, from Augusta to Marietta, Georgia is a beautiful state that has a lot to offer. In terms of total size, it’s right in the middle ranked 24th in the United States of America. For leisure, there’s the must-see Georgia Aquarium which is one of the most popular attractions, home to one of the world’s largest aquariums with many animals and interactive galleries to explore. The Centennial Olympia Park was home to the games in 1996, and now serves as a great place to spend the afternoon, to go for a walk, to enjoy the water gardens, and more. Georgia is a fun place for people with a variety of different hobbies and interests, with a diversity of ways to spend the days either in adventure, or blissful relaxation. With a rich history, great cuisine, sports, and a lot of nature to enjoy, it’s a nice place for seniors to spend time while staying busy and engaged. There are hundreds of assisted and senior care facilities, but you don’t want to just throw a dart at a wall and go with whatever you hit. It’s important to look at your options, whether you’re from Georgia or moving from out of state. It’s not a bad idea to look at some options outside of your state, especially if you have family in said state. 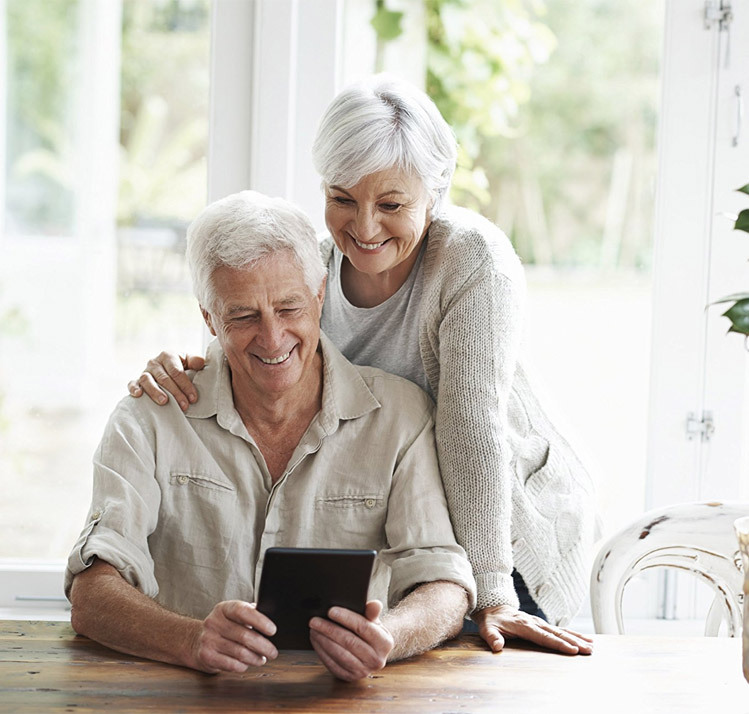 Sometimes, a different state just fits someone’s interests and lifestyle better, and if you’re going to be spending your golden years somewhere, it’s a good idea to make sure that not only the facility you choose is a good fit, but also the state in which it is located. 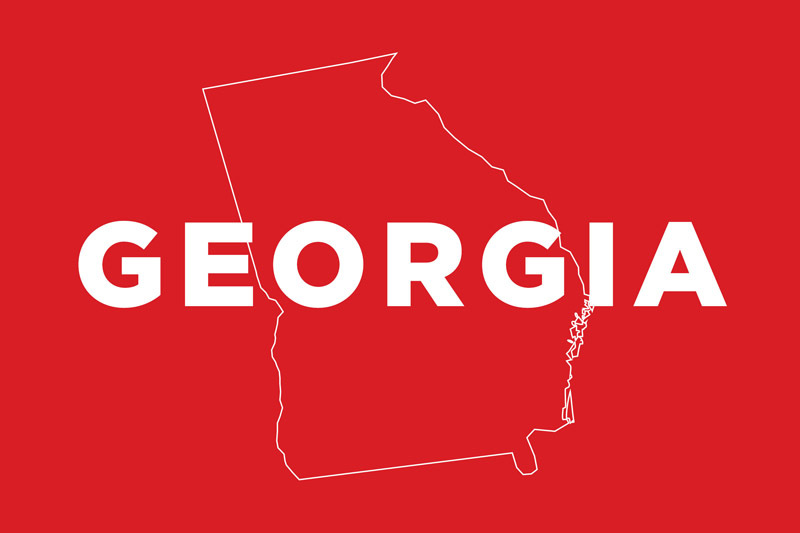 Let’s go over some quick facts about Georgia, and then we’ll really dig in to some details about how care works in this state, so you can determine if it seems like a good fit. The average price of assisted living in Georgia is $3,562, which is more or less middle of the road if you compare it to other States. We always want to remind our readers that this is an average, which means there are places that are much more expensive, and for each of those there is also somewhere that’s a lot cheaper as well. The median household income in Georgia is $50,768 which puts this state at 39th place in America. Georgia is the birthplace of Coca-Cola, and home to their flagship location World of Coca-Cola. Saint Marys is the second oldest city in all of America. This is the largest State to the east of the Mississippi River. There are various designations for care homes in Georgia, including an ALC (Assisted Living Community), or a PCH (Personal Care Home). The state of Georgia updated their guidelines and regulations a few years ago, to clarify and ensure that residents are getting optimal care that suits them. Services include assistance with the resident’s daily needs like hygiene, housing, food, and simply just having a caring eye kept on them as they go about their daily lives. An Assisted Living Community will generally have higher standards and requirements, but that doesn’t mean they’re always going to give better care – it’s just that they must meet additional regulations. If a care facility has more than 25 beds, they can choose to be licensed as an ALC or a Personal Care Home. Initial assessment information: A physician must complete a set of forms within a month prior to the resident being admitted, and after they’ve been admitted an additional assessment is required to ensure they’re getting proper and correct care. In order to be eligible, residents must be able to move on their own, not be bedridden, not require continual nursing or medical care, and a variety of other requirements based on the type of facility and whether or not the facility is able to meet their needs. Bathroom requirements: In Georgia, there are a number of requirements when it comes to bathrooms. A quick overview is that they need a toilet and sink for each 4 residents, and a bathtub or shower for each 8 residents. So, they can get away with only needing one bathtub for every 2 toilets. These requirements are more or less in-line with other states, typically you’ll see a toilet ratio of between 4-8 residents. Lower is always better, and 4 is definitely on the lower side of things. Medication handling: At a PCH, the residents must take their own medication unless they ask for help, and only a staff member who is licensed to help may do so. At an ALC, any staff can help a resident take their medication, or somebody with the proper certification can administer it for the resident themselves. Fire and Safety information: A Personal Care Home with under 6 beds must follow the local fire safety procedures, whereas larger facilities have additional rules and regulations to comply with, such as needing a sprinkler system. Hardwired fire alarm smoke detector systems are required, and they should have battery backups as well. It’s important that a facility is on top of the latest requirements and laws when it comes to anything involving safety, and ideally that they will go above and beyond – that’s always a positive sign, as opposed to a place that simply does the bare minimum. Both types of facilities in Georgia have stringent requirements to ensure that all of their staff members are properly educated and equipped to handle the numerous things that can and will happen. You never really know what to expect when you’re working at a care home, and so it’s important to be prepared for anything. Training is required within 60 days of employment, and includes things like understanding the rights of every patient and resident, how to identify and how to handle abuse, understanding infections and how to stop them from spreading, and more. Certain positions also require additional training like first aid, CPR, and more. If a job’s duties includes other things, training in those will also be a requirement. If the facility offers memory care, then caregivers will need additional training as well. Different facilities have their own philosophies when it comes to memory care, and there are different strategies, thus it’s important for the staff members to understand and adapt to their facility’s specific needs, along with general universal information and practices for patients with dementia and Alzheimer’s. ALC’s are not covered for Medicaid reimbursement, but some types of PCH are. You can contact the Georgia Department of Community Health for more information.